Anyone know if all copies(US at least) are on Quiex vinyl, or just some? Another big surprise for me. I liked JJ because of "Steppin Out", but after listen some albuns of him i really liked his work. It's very nice to hear, with diverse approach. 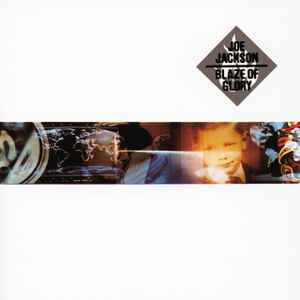 Example: In the case of "blaze of glory" he's came close to late 80's house music with "discipline". This album has the full range to sweep you off your feet ..